There are a lot of romance movies around and maybe the most accurate reason we can think of for people to watch these kind of movies is that they spark our cravings for intimacy. Sometimes just by watching a movie, we feel like we’re in love. But sometimes these movies end up ruining our perspectives on relationships. 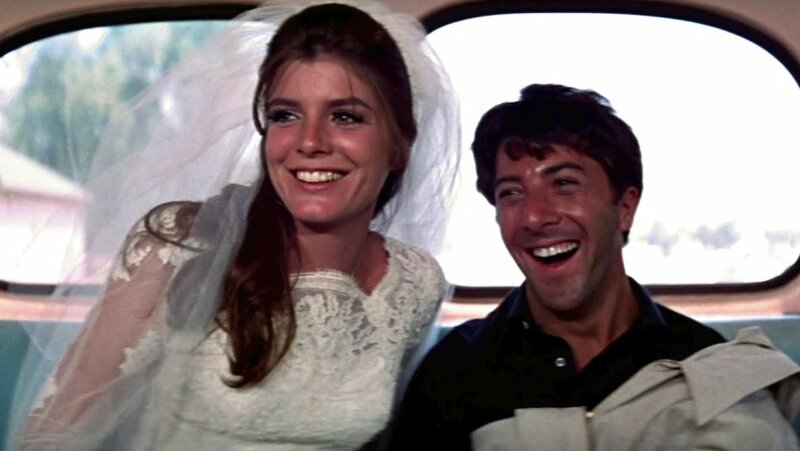 These movies take us to a place of practicality and imperfection. Sometimes love isn’t a walk in the park. Sometimes love is a tornado that hits us hard and we have to fight for survival. These following movies are may be called cynical, but then again, you have to admit that these movies are quite realistic. 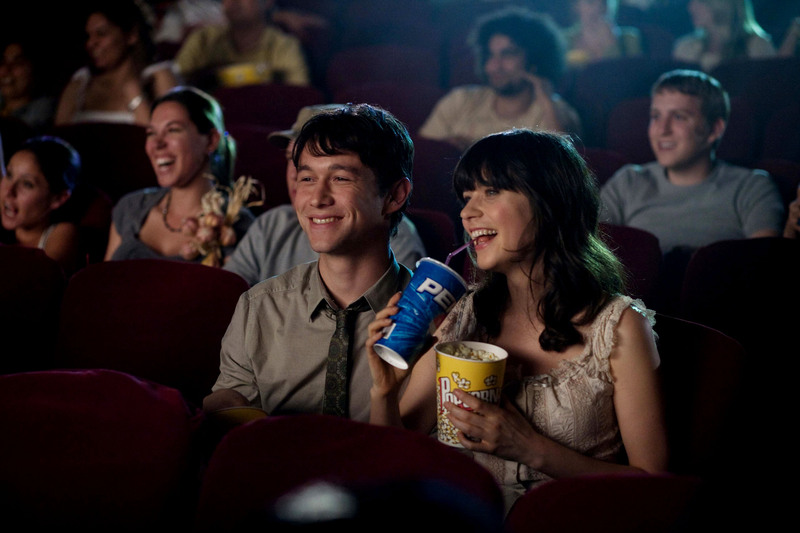 500 days of Summer is a brilliant movie that starts off by saying “this is a story of boy meets girl. But keep in mind, this is not a love story.” halfway through the movie, you may have thought that the line in the beginning was a lie as the emotional ecstasy and the beauty of the film itself might take you days or even months for you to fully grasp what has been happening throughout the film. You may even need to watch this film more than once for you to get a grip of the two different perspectives being played throughout the film. Now this movie is quite heated. Heated in a sense that you have to deal with raging emotions throughout the film as the attraction is based on aggression. This may seem like an unorthodox love story, but this movie actually proves that most relationships are unorthodox anyway and if you do it different from others, it’s okay since we all have different stories. A fresh college graduate finds himself in a very unexpected position. With a mixture of boredom and distaste, this movie is sure to get your pallets going once again. The situations in this film may be really messy, but you will admire the basic desires of human being. The interpretation of the movie is definitely up to you as it ends with a complex and confusing scene which will leave an impact on you for quite a while. Sometimes we must evade for the somewhat linear plot especially when it comes to romance movies. Sometimes we have to see life for what it is rather than just the good parts and fairy tales we’ve been told. Sometimes happily ever after is just so much further than what we’ve expected. These movies are a great take on relationships as they tackle a very unorthodox attraction and situation. Some of us might even be able to relate.